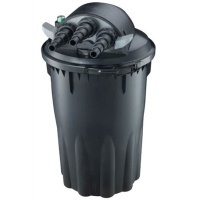 PondXpert EasyPond 6000 Pump & Filter Set: Pump and Filter Sets: Pump and Filter Sets - Buy pond equipment from Pondkeeper: fishing out the best deals on the net. 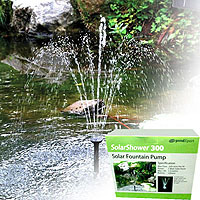 Save an additional 20%* on this super pond filter system! 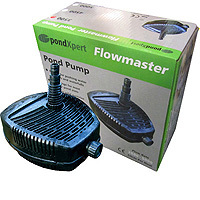 This system pairs the bestselling PondXpert Filtobox 6000 flow-through filter with the Flowmaster 3500 pond pump. 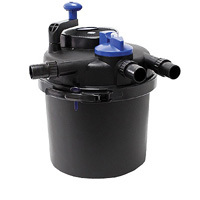 The reliable filter pump will push solid particles through to the large filter where waste and debris are collected. 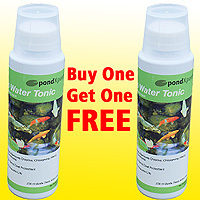 The pond filter also sports a powerful UVC ensuring crystal clear pond water. 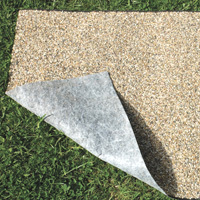 This set also includes hose and clips to join everything together. 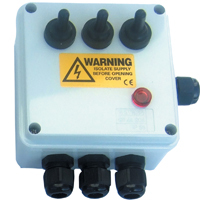 * Saving based against Spring 2018 catalogue price.